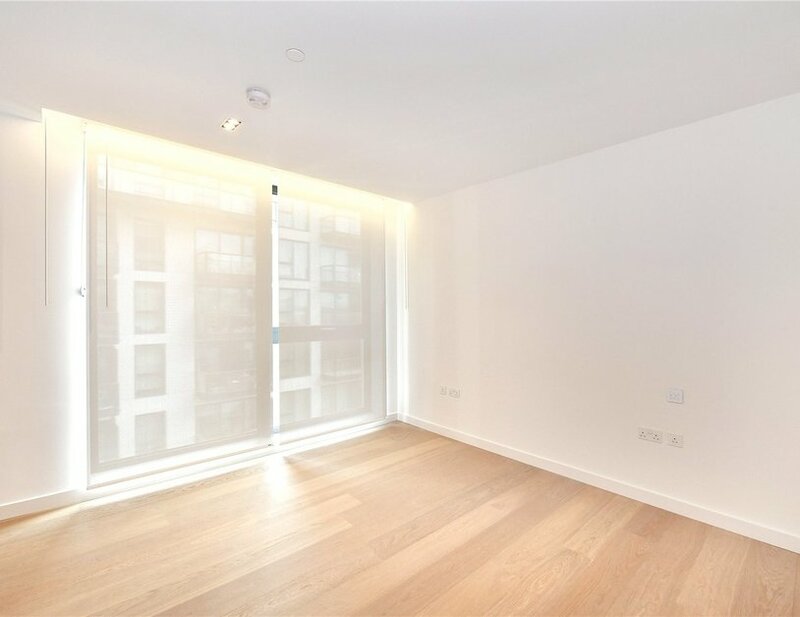 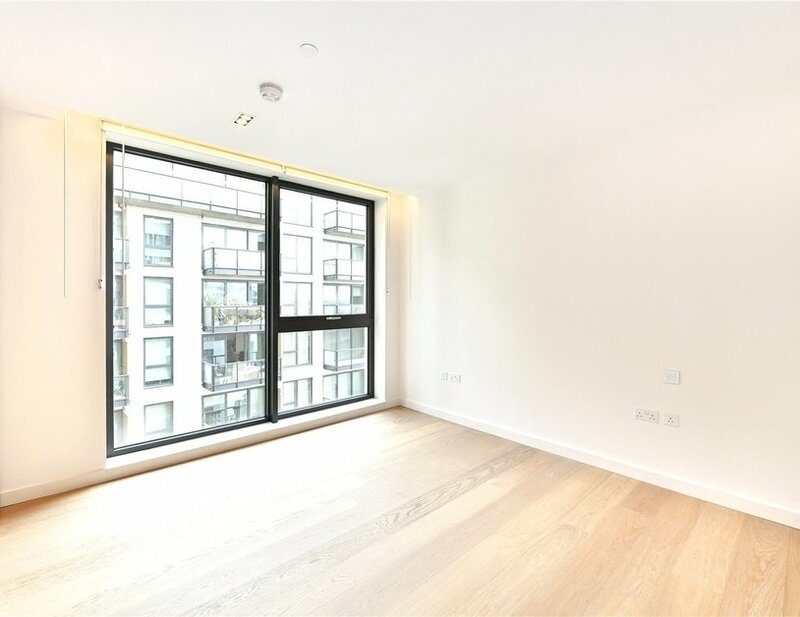 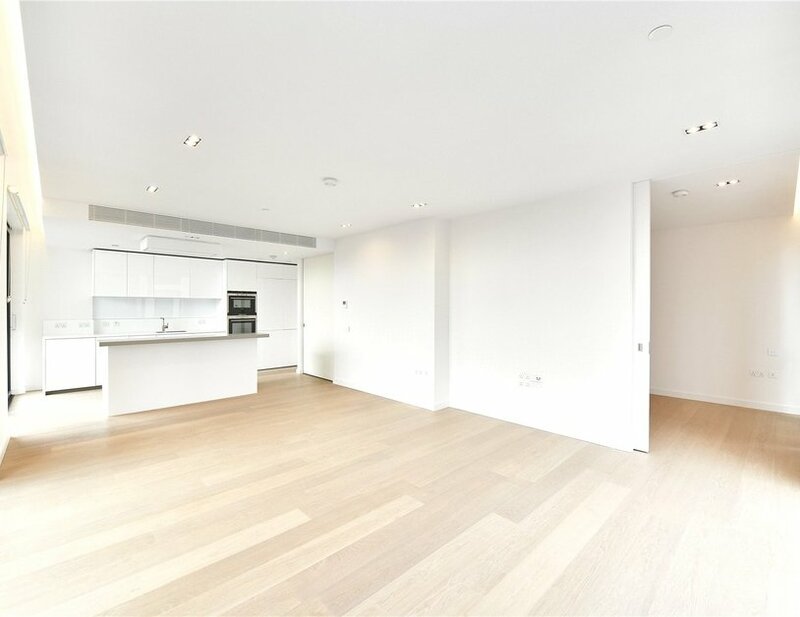 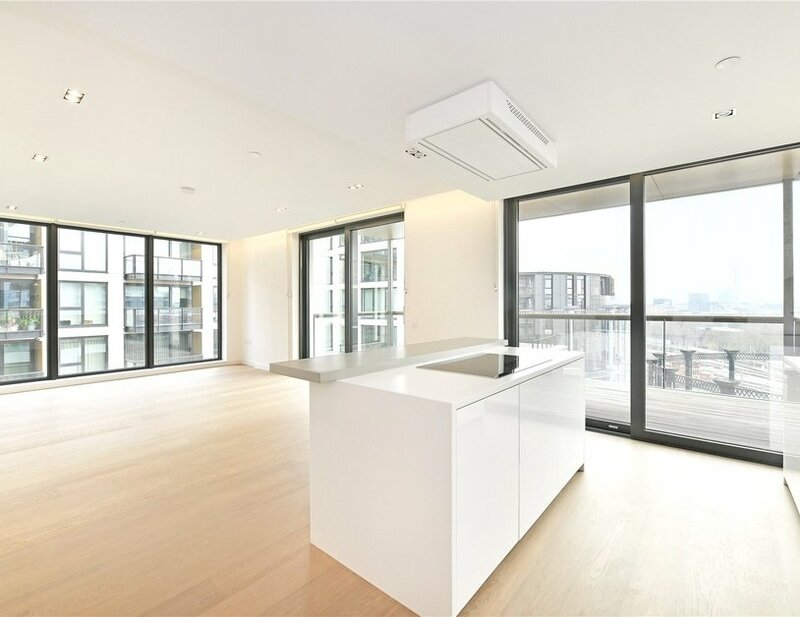 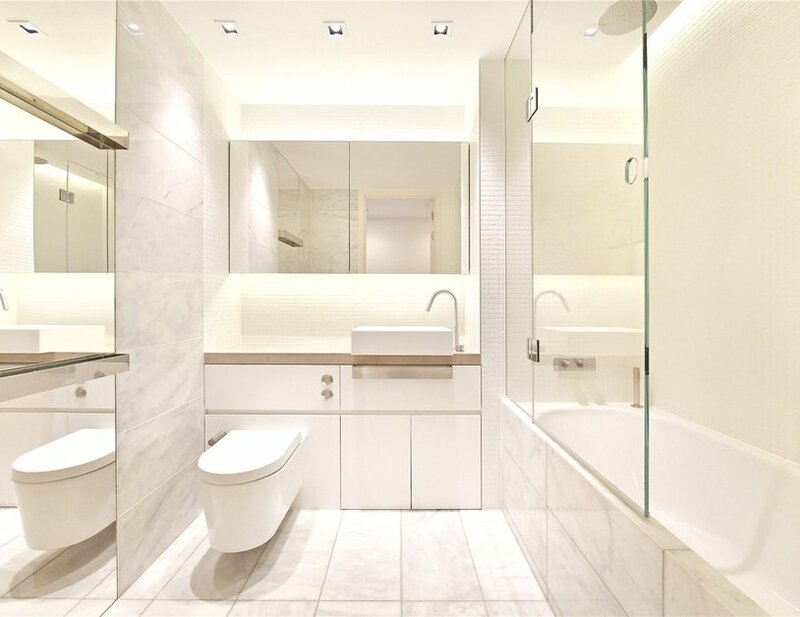 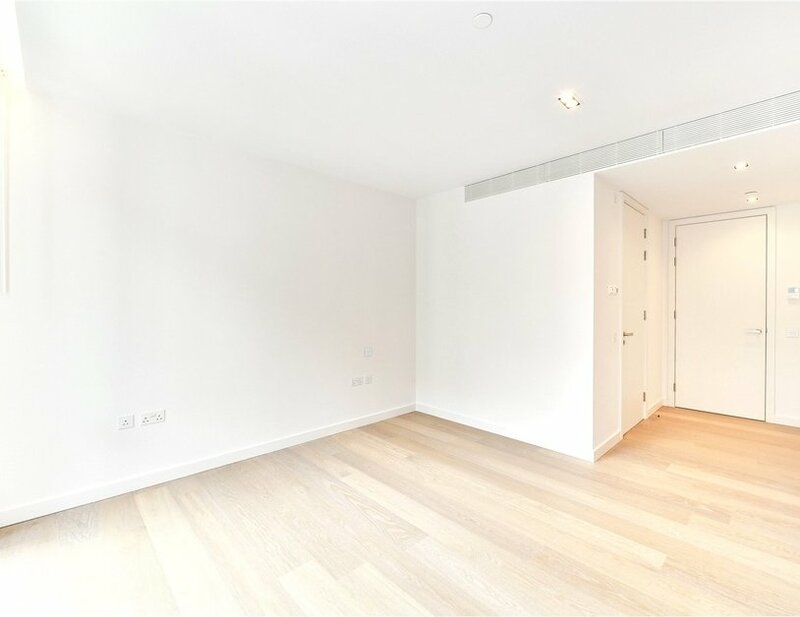 A bright and spacious three bedroom apartment measuring approximately 1,324 sq ft and situated on the tenth floor of the highly regarded Plimsoll Building. 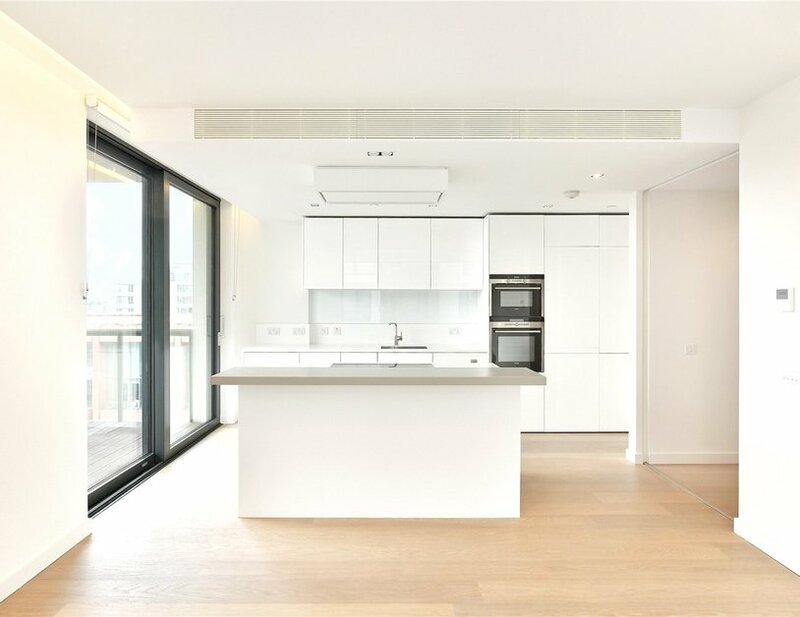 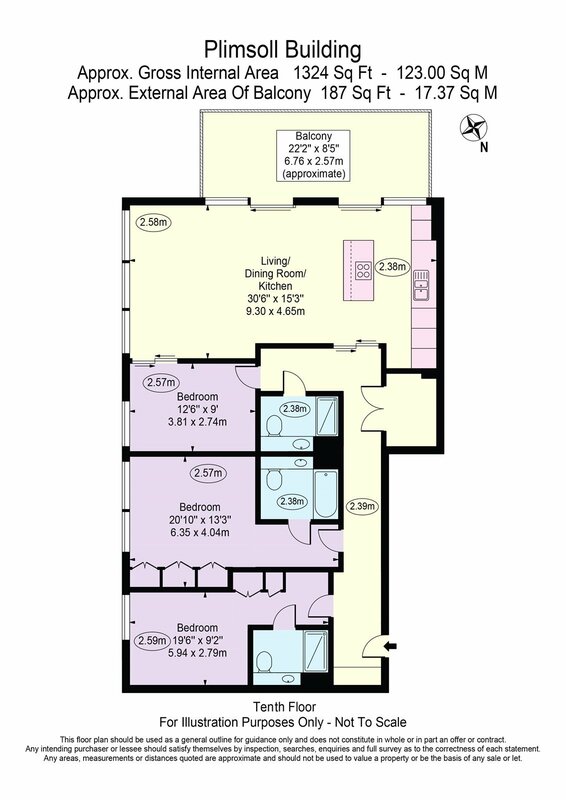 The apartment further benefits from an open plan reception room with a fully integrated kitchen, two en-suite bedrooms, wood flooring throughout and a vast south facing balcony offering undisturbed views of London. 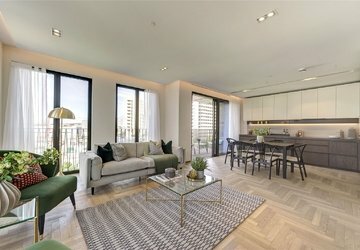 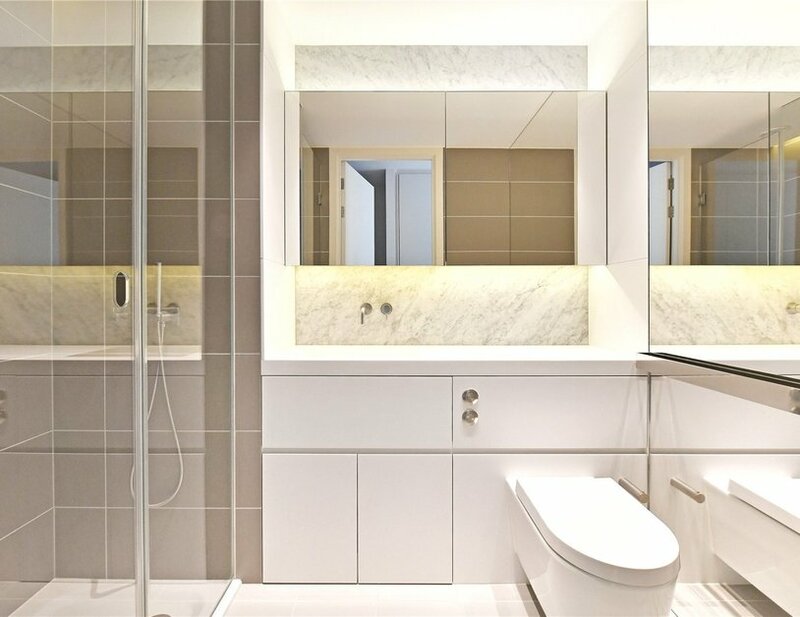 The residents of the building will enjoy 24 hour concierge services, a well-equipped gym as well as access to a rooftop conservatory and a courtyard garden. 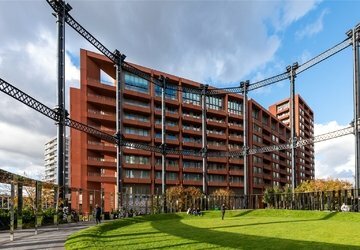 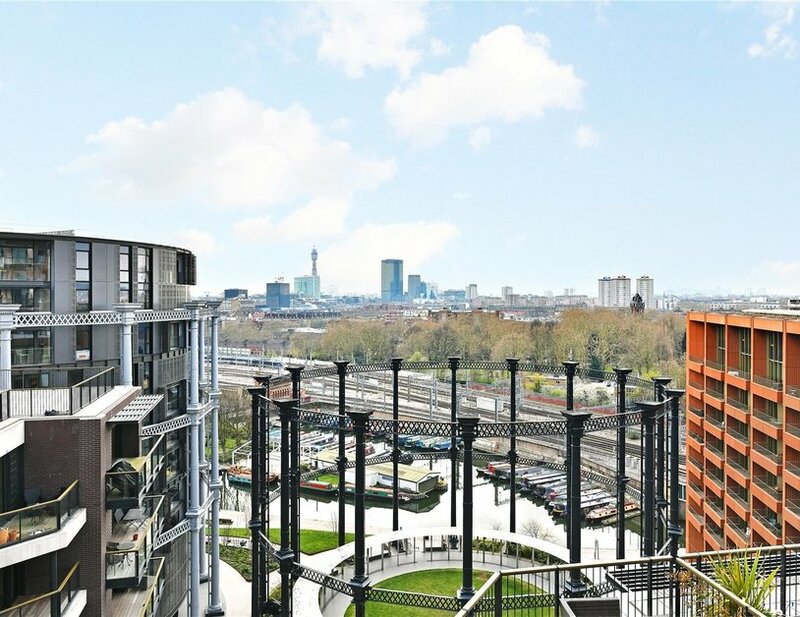 The Plimsoll building is situated next door to the iconic Coal Drops Yard and a short walk from Kings Cross and St Pancras Station.